In “Fight Club”, one of the cult movies of the 20th century, Edward Norton’s character says that “Everything is a copy of a copy of a copy”. Now, 9 years later this seems to be more true than ever. When you can’t come up with an idea for a new product, copy or just steal somebody else’s. Two months ago, we introduced you to the invasion of the fakes, mainly made in China. The article generated great interest, so we continued the in-depth exploration of the clone phones. 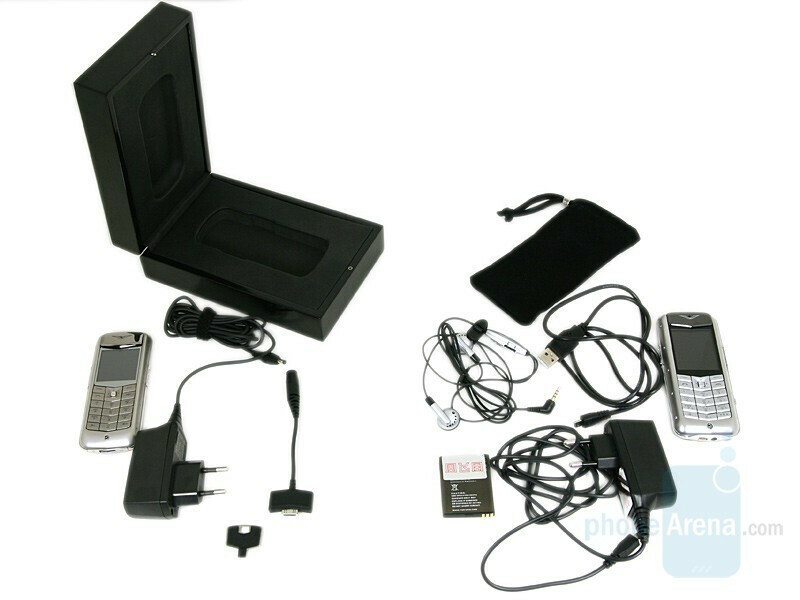 It came out that not only manufacturers like Nokia, Sony Ericsson or the cult iPhone are targeted by the counterfeiters. 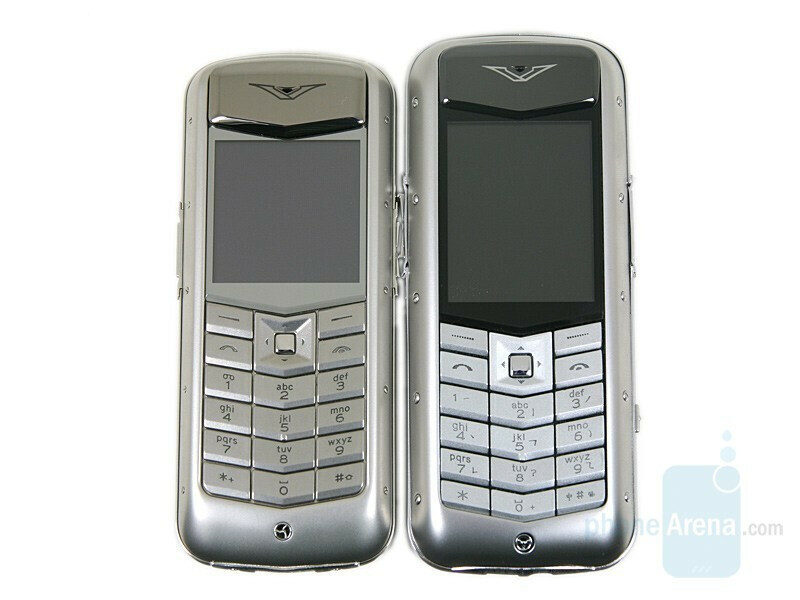 Vertu, the favorite brand of all gazzillionares, is also cloned and very successfully at that. 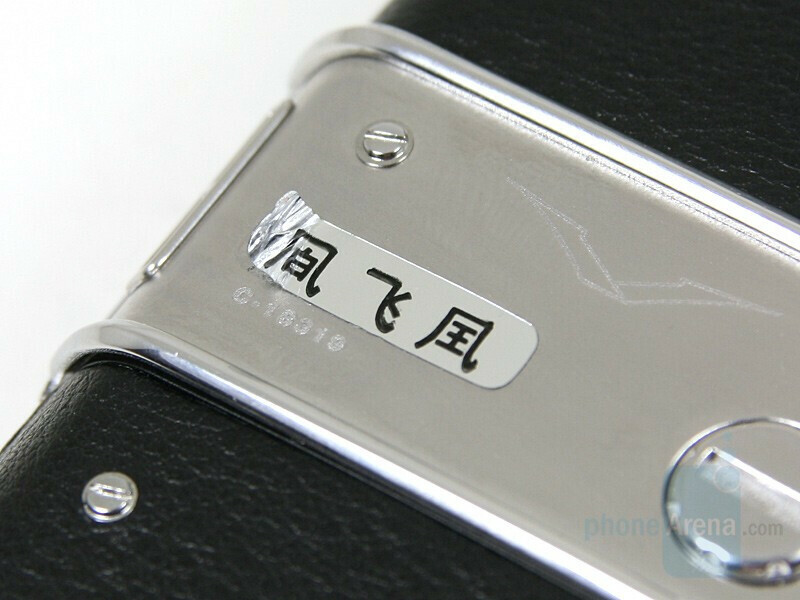 There is something else interesting that can be noticed here – the fake phones have luxurious and standard versions, just like the real ones do. The former are high-priced and usually with good manufacturing quality. That’s precisely the case with the Vertu Constellation Knockoff (a.k.a. V9), which we got our hands on. 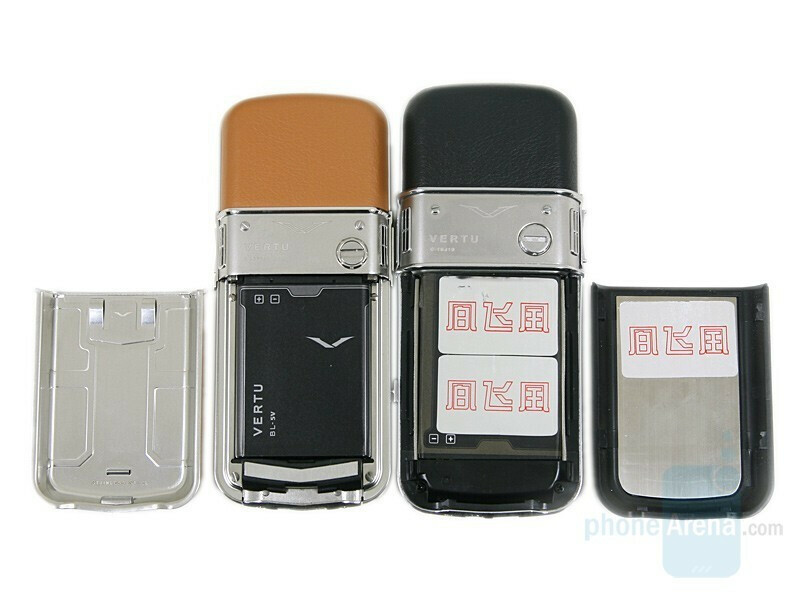 It is a product of Juning Systems Corp., which is a company, specializing mainly in the production of high-quality "replicas" of the Vertu brand and the high-end Nokia models. You can easily order a phone that suits you and even have the option to add a camera if there isn’t one installed already. Unlike some others, the manufacturer of our unit here is not even using modified names, such as Veptu or NOKUA, and is selling the units under the genuine names. It is true that such companies admit they are manufacturing copies, but that is punishable by law. Apparently, that’s why in order to avoid customs problems when importing such goods, there are stickers with hieroglyphs, covering the genuine brand names. Once those are taken off, each phone can be easily offered as a real Vertu. The company claims that the devices are produced in Nokia’s Hong-Kong factories and instead of diamonds they are using Swarovski crystals. In addition, its production also employs the use of real gold and silver coatings, genuine leather, titanium, and stainless steel. Actually, if you are not familiar with the original, the sample we have, can easily trick you into thinking that it is the real deal, since it is a high-quality copy. That’s why we compared them and let you play your favorite “Find the 15 differences” with the difficulty level set at maximum. We also want to emphasize that from here on, the review applies only to the evaluation unit we have. This is due to the fact that these devices are not a product of a large company with the goods manufacturer having a constant value and is possible that the various units are different. Also, we can’t expect copies of other counterfeiters to be precisely the same or to even be close to this one. You get a few more accessories than the genuine one, such as second battery and a headset. Straight out of the box, the V9 comes covered with stickers with Chinese letters. They are all over the phone (back side, under the battery, inside of the battery cover), on both of its batteries and on the box. 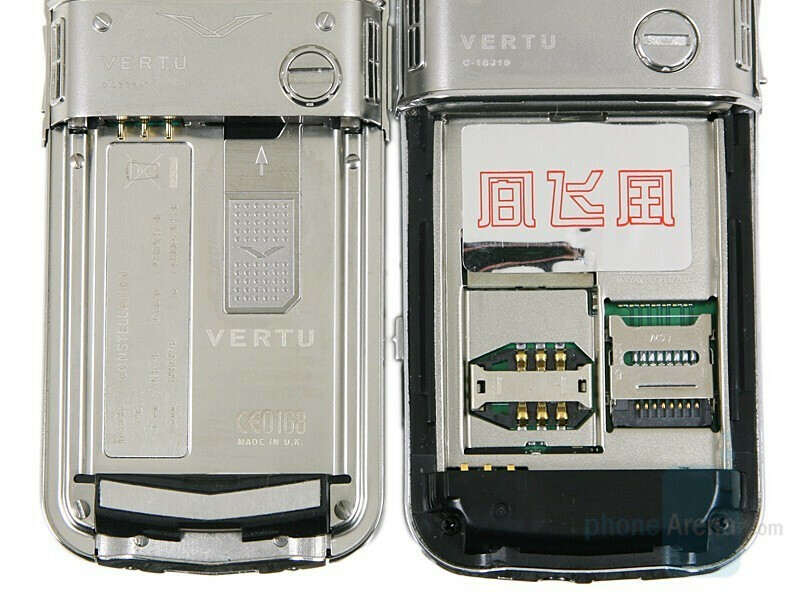 Once you remove them, you will notice an exact copy of the Vertu label. I like the replica more... Probably because it is chinese and not some european money sucker with less functionality than a rusty toaster. 2Simdes and 2Nickolai: i totally agree with you guys.i have the ascent racetrack from lux-replica and have had no problems...great review though, thank you, i like the comparison to the real thing. I did spot a fake and proved my point with your review. By the way, Try getting you hands on the new fake one with a camera, more options and no chinese stickers. You can spot one easily in Grey Markets of India. Do a review on how much it has changed! hey i love the ferrari racetrack edition can you tell me where in india !! I live in new delhi!! But never crossed it in karol bagh or gafhar!! I saw the ferrari for 600us$ onhttp://www.igotyah.com/b2b_cpinfo.asp?id=804 should i buy it or not !! I`m looking for a button for Vertu consellation.Are there anу? Does this review apply to ALL Vertu replicas ? I was planning to purchase one, but do not want to waste my money if it is not good.